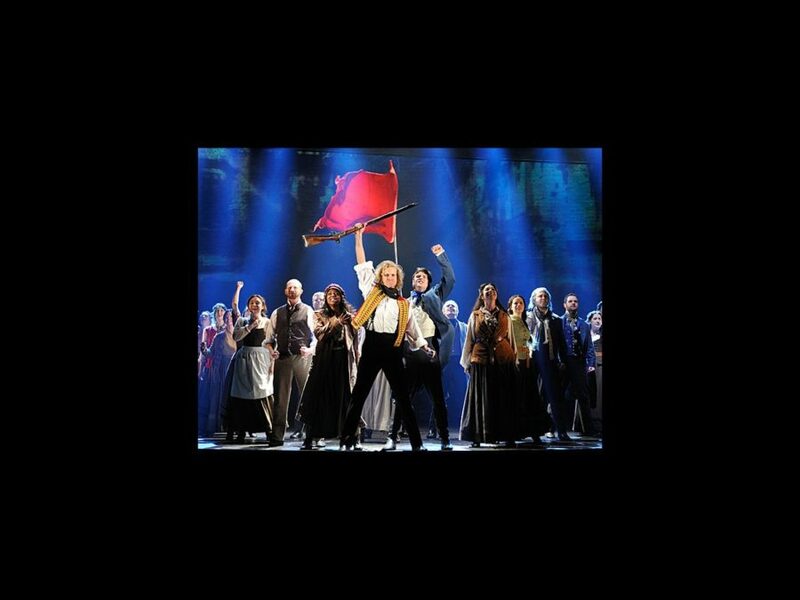 After 25 years of moving audiences throughout the world, Les Misérables has gotten a fresh look. The national tour, which arrives in Boston on March 13 and runs through April 1, boasts a brand new production design that includes projections of paintings created by Victor Hugo, whose novel is the basis for the musical. The show’s new set isn’t the only aspect that’s surprising audiences; many never knew the famous novelist was a painter. Despite the technological upgrade, the same classic characters inhabit Les Miserables. The cast includes J. Mark McVey as Jean Valjean, Andrew Varela as Javert, Julie Benko as Cosette, Max Quinlan as Marius and Betsy Morgan as Fantine.